Did you know that 95% of users search on mobile devices, tablets, and smartphones to find local businesses. If your business has a physical location, or multiple locations, our Chicago Local Seo services will literally put your business on the map. If your business relies on local customers, you shouldn’t overlook the power of Local SEO to reach your audience. Local SEO places your business on the map results that show up on the first page of the search engines. Your audience always carries their mobile devices with them, searching for businesses like yours. Make sure they find you before they find your competitors.  Tributary Group,’s Chicago Local SEO Team can optimize your business for your specific city. Proper setup and optimization of your Google My Business and Bing/Yahoo Local listings. The quantity, quality and consistency of your business listings (Citations) in trusted directories. Nearly 80% of local searches result in a purchase. Are you getting your share? 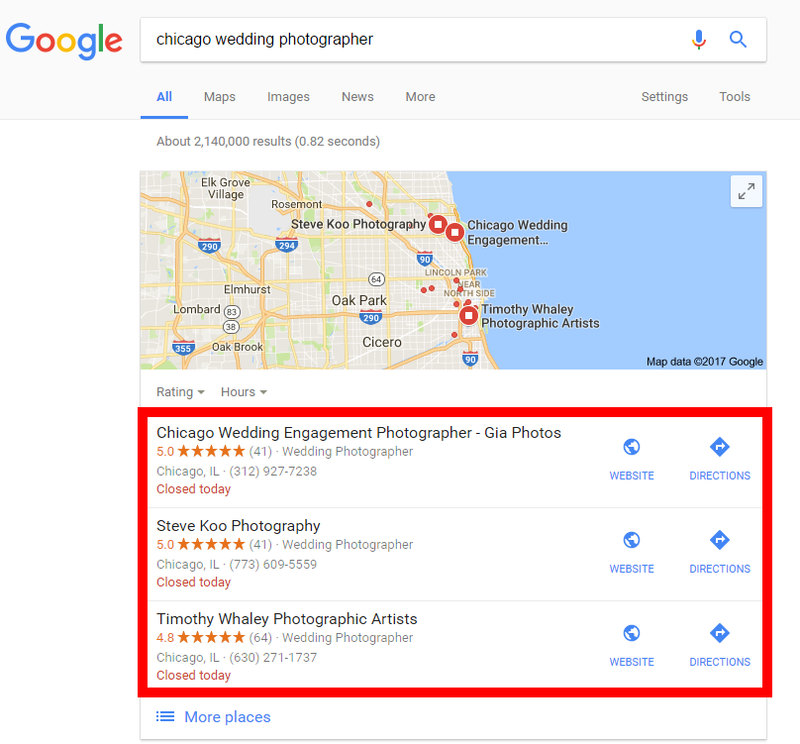 Don't Miss out on Chicago Local SEO. Contact us Today!